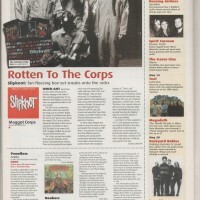 Here is a set of articles which first appeared in Kerrang #1002 (April 24 2004). Among them is a competition, a tour announcement, as well as the coveted 5K review for The Icarus Line’s seminal Penance Soiree album. Enjoy! 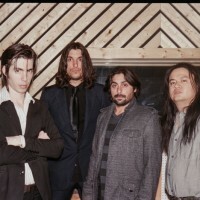 Boring Bands: They’ve Come for You! 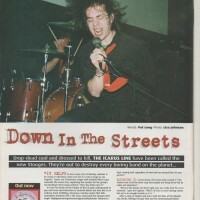 Here is a really old article of when The Icarus Line were first showing up in the pages of Kerrang. As an introduction, the feature certainly nails the raw intensity of TIL’s earlier recordings. 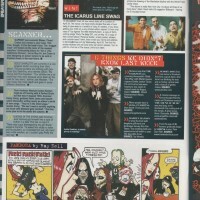 And if you are so inclined, you can check out the printed article in Kerrang April 7 2001. Enjoy! 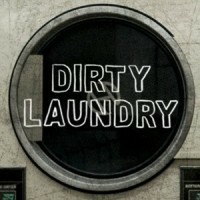 Paraphilia Magazine posted up a little article recently about their interview with Joe Cardamone (from The Icarus Line). 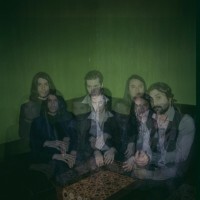 Read it (and Joe’s thoughts on the state of the record industry among other things) here.